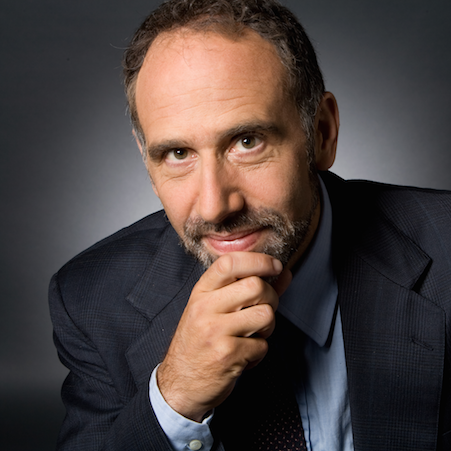 Dean Baker is an internationally-renowned economist, and founder and co-director of the Center for Economic Policy and Research. His research areas includes housing and macroeconomics, intellectual property, Social Security, Medicare and European labor markets. He has authored numerous books and articles, most recently Rigged: How Globalization and the Rules of the Modern Economy Were Structured to Make the Rich Richer. Notably, he is credited as being one of the first U.S. economists to foresee and warn about the US economic crash of 2008, well before it took place.